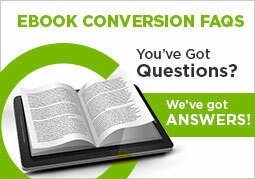 What is PDF conversion services? The PDF is an abbreviation of Portable Document Format and the principal purpose was to engage in the creation of computer application towards the development of ‘paperless office’. Transformation of files is an important part of digitization by the companies who deal in huge amount of data on daily and regular basis. 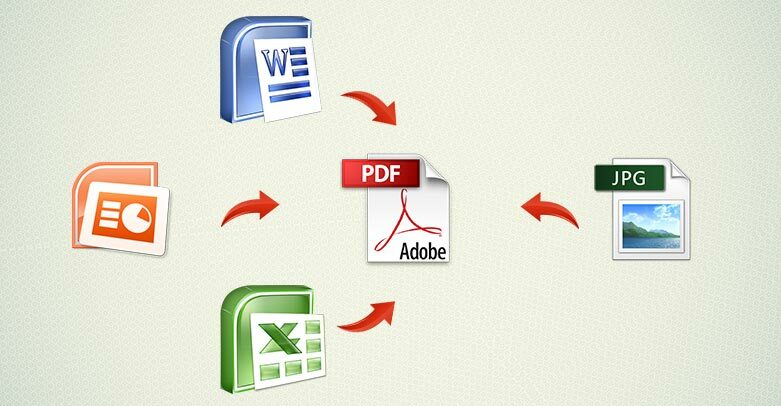 The purpose behind opting for Adobe PDF conversion services from a professional Indian outsourcing company is to convert the PSD, Word and other file formats into PDF formats. These formats can store volume of data and would still not be heavy. These files are completely safe and secured file formats and are less prone to the virus attacks. With this file format, it becomes quite easy to edit the file and change the information and save it again. Hiring the Adobe PDF transformation services from a professional outsourcing company in India will help you to convert the documents to the required format and even send them across emails. Modifying the content and media in this format is not complicated. It makes it easy for the user to save the document as per requirement for facile access. Plenty of data can be easily converted to portable document format file which can be safe compared to other data transformation applications. It also enables the revising of the layout to accommodate new textual and numerical format. Getting all the data into PDF digitized file is wise because this retains the consistency, change of information and navigation in simple and accurate ways. Why outsource PDF conversion tasks to PGBS ? We have created and customized our services in such a way that all the industry sectors as well as businesses seamlessly benefit from them. In our company, we are driven by the goal of assuring completion of digital conversion projects within client budget and the initially agreed upon timeframe. During the conversion process and throughout, we consider even the minutest of aspects and ensure complete data security. We also put enough focus on ensuring that international standards of formatting are maintained in all phases. Our team has extensive experience in working on different projects for customers from around the world. We can easily and quickly understand the challenges you face and are rightly fortified to provide flexible and valuable solutions for the concerns worrying you. After work completion, we make sure that we either send you back all the original documents or else permanently destroy them based on your preference. We value your confidentiality and do everything possible to keep your comfortable. Handling of vital and confidential data with complete responsibility. We have over the years served to a wide array of industries. Few among them are travel, real estate, schools, universities, government departments, libraries, construction, insurance, pharmaceuticals, healthcare, banking and finance, utilities and survey agencies etc. With our PDF conversion services, you will be able to get the right people to guide you, support you and drive success to several of your ePub endeavors. With the latest technical infrastructure and advanced incredible understanding of various ePub tools and techniques, let us honor you with the best service your rightfully deserve. We are dedicated to offer you quality and effective Adobe PDF conversion services in India. Avail our high-value PDF conversion services, now. You can get a no obligation quote from us.